Her Dream. : Little Updates + Back 2 Skoooooool! 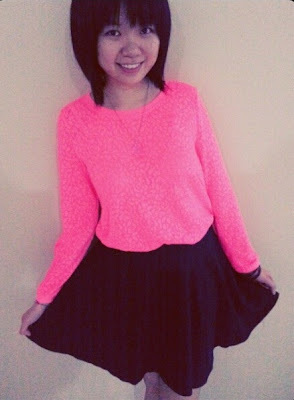 My OOTD the other day when I celebrated my besties, Lyn's birthday. 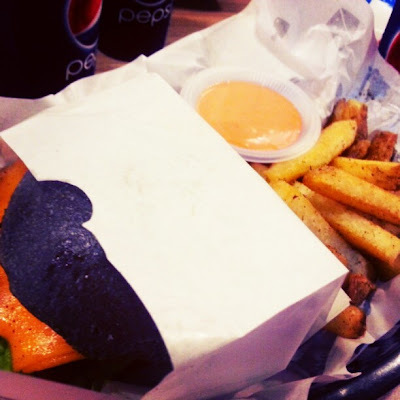 We had dinner in Burger Lab, and to be frank, the food was just okay. I have no idea why the Burger Lab is packed with SO MANY people. 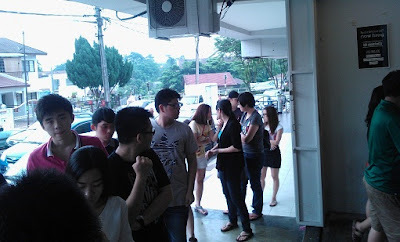 The queue was amazingly LONG! This was the queue even the Burger Lab was not opened yet. The only thing that I like is the fries and the sauce they provided. Anyway, my semester break officially ended today, and this marks the end of my semester break. 3 months passed so fast eh? And I'm finally a Year 2 student, entering Semester 3 now. I guess I'm starting to grow more mature in terms of my way of thinking and making decisions since so many things happened to me recently. Owh yeah, my leg is getting better now, as I only need to use one side of crutches to walk, with wearing the Transformer shoe. I'm so glad about this news because I don't have to use wheelchair to move around in campus. It would be extremely troublesome and eye catching too. The only problem I'm facing now is my transport to uni. I not sure whether I can drive to uni with my current leg condition. Plus, I haven't been driving since I broke my leg. Kepala sakit betul when I have to think of carpooling with my friends as our timetable varies from each other. Aihhhh! 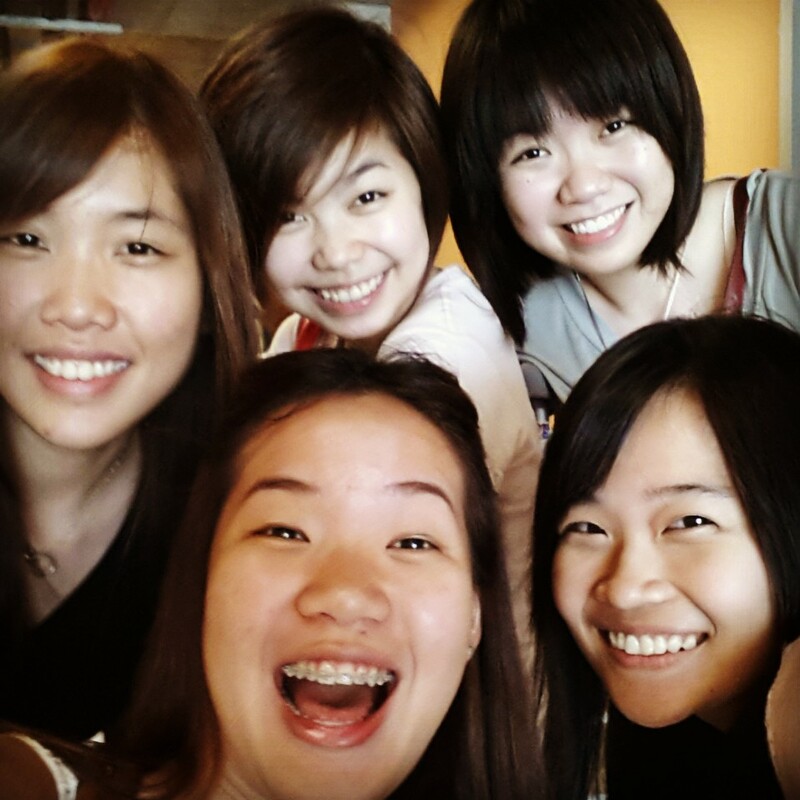 Bumped into my 'long-lost' friends!!! 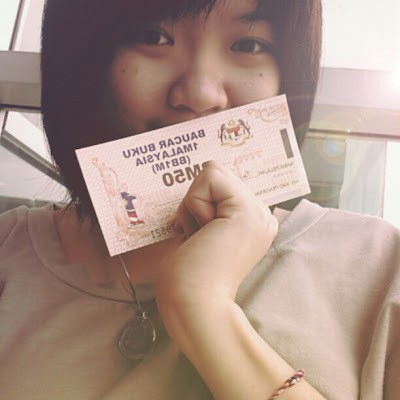 And I finally collected my 1 Malaysia book vouchers! experience that burgerlab queue before and it's damn annoying cz I have to wait for another 1 and a half hour after ordering. yeahh, it was my first time, and i think it will be my last time too to visit that place. LOL!